I am a HUGE supporter of successful homeschool days. Days that are laid out well, and where mom and kids feel like they accomplished something. However, I’m not a fan of planning ahead. I know life happens, and I’m more of the type to use a good routine and write down what we get accomplished each day. But, there weren’t any homeschool planners out there that fit the method I used. A few years ago I happened across the notebook method of homeschool planning. I fell in love with it! Super simple, and exactly what I was looking for! What is the Notebooking Method? Each night I write in a single subject notebook each thing I want the girls to do the next day. This includes everything from chores to piano, to devotions. The kids can start their day on their own, and if I’m not available at for our subjects together they know what they can do next without me (such as practicing states and capitals on an app, walking their 4H goats, or reading independently). This method has been a LIFE SAVER! But, doesn’t this take more time? You would think it would but no, it doesn’t. In that notebook I have evidence of each day’s work. I have how many days we’ve done school recorded, and at a glance can see where the kids are at in their books. I do have to sit down each night and plan for the day but it takes 5 minutes tops and saves me from getting on to them about chores, devotions or the extra things I’d like them to work on. But, my kids wanted something prettier than a plain notebook. So, I created my own! THIS IS A DIGITAL PRODUCT the sample has been printed and bound. My planner is so simple that the kids can open and go! Even if you don’t write out what you want them to do, they can still track what they did each and every day. Open it up and you and your child will know where they are in each subject at the end of the day. Once I broke up with Well Planned Day and went to the notebook method of planning I still needed planning sheets of my own. A place to record grades, plan out our year, and track attendance. I didn’t need a whole planner, just a few sheets. I am now packaging those sheets for you! Enrichment sheet to record the “extra” days like field trips, summer camps, etc. A grade sheet to record each child’s grades in each subject throughout the school year. A curriculum budget planning sheet to track what you need to purchase, what you paid, and whether or not you’ve stayed on budget! This homeschool planning packet will equip you with everything you need to plan out your homeschool year, without all of the things you don’t need! It keeps homeschool planning super simple, which is just the way I like it! 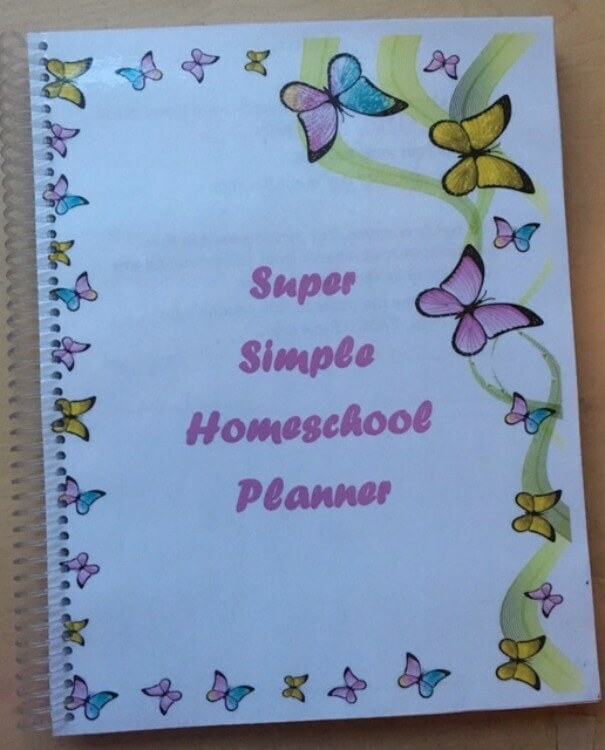 So, if you want simpler homeschool days, but days that are also successful and accomplished, I encourage you to check out my homeschool mom planning sheets and student planners. You CAN have a simpler homeschool! 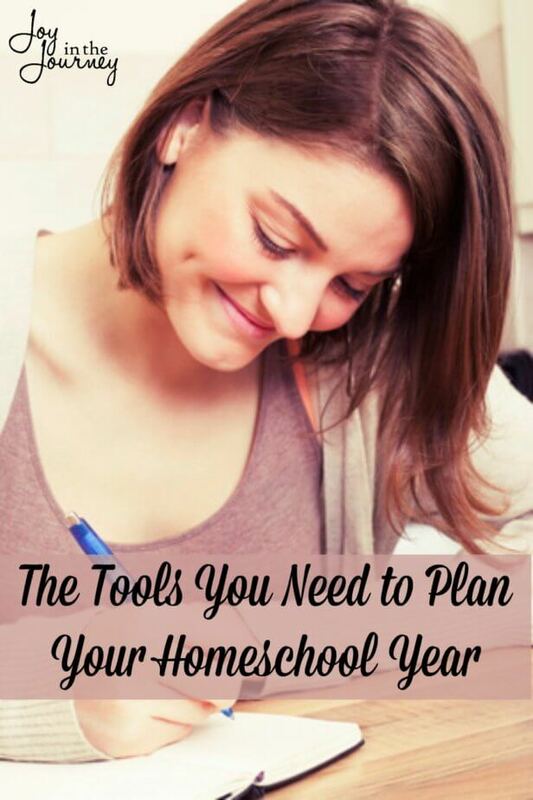 Homeschool planning can be easier. I know, because I have FOUND the way!